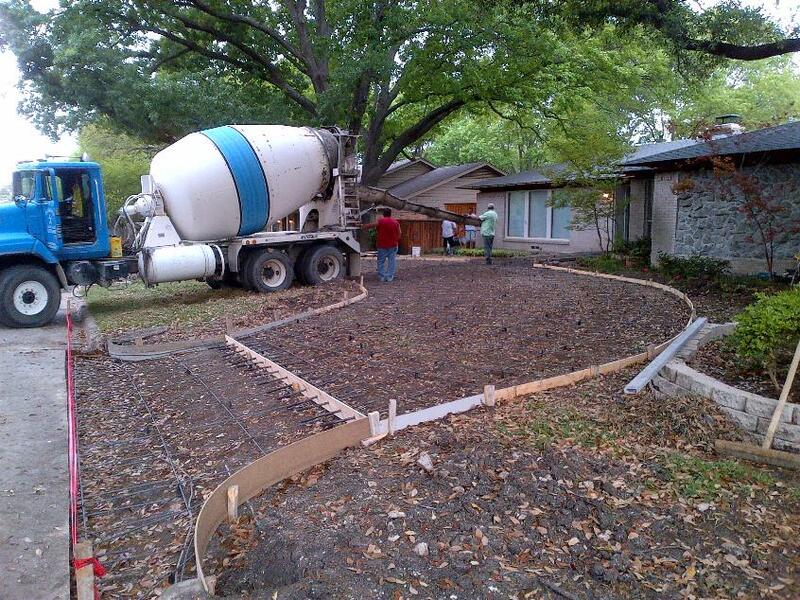 J Rodriguez Concrete is a licensed and bonded concrete contractor in Dallas. 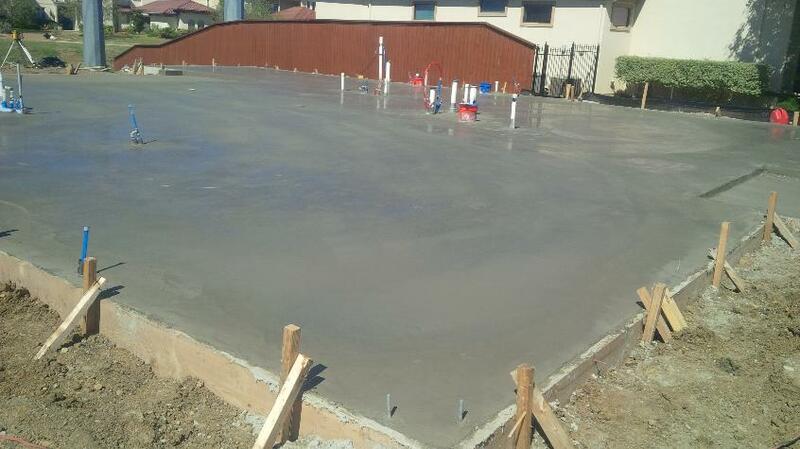 J Rodriguez Concrete can place any concrete slab, sidewalk, patio, driveway, parking lot, concrete foundation and more. we can handle any project regardless of size such as: Residential, Commercial and Industrial. for your protection we have the 2 million dollars general liability Insurance. No matter how big or small each project is given the same level of care required to produce exquisite results. Each project will be under direct supervision of a project manager and direct communication until project is completed. 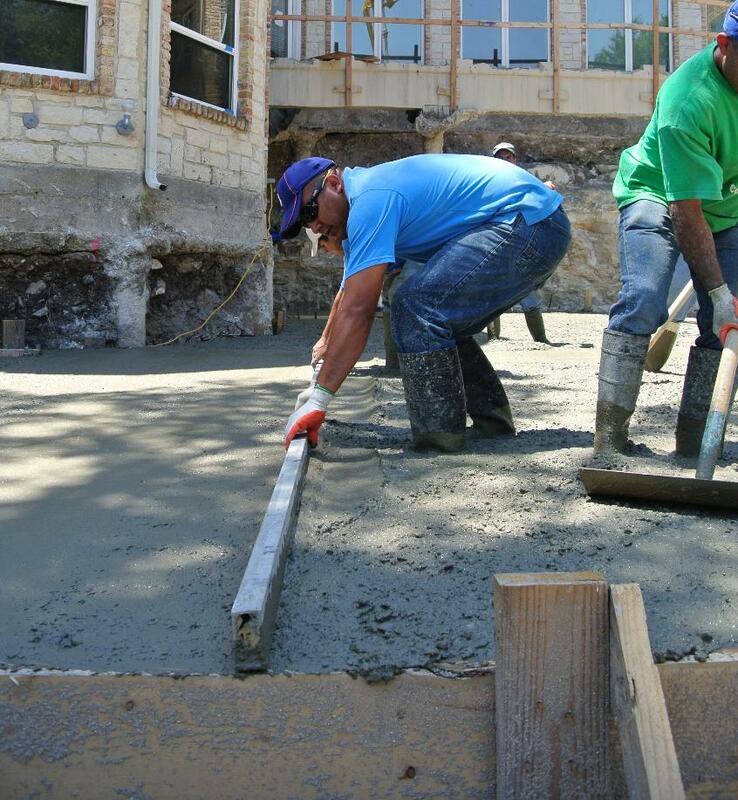 we specialize in any kind of concrete work for the best price. we serve the entire dallas/fort worth areas and Cities 30 miles around. we have 13 years of experience in the concrete business and our first goal is to make the constumers happy. 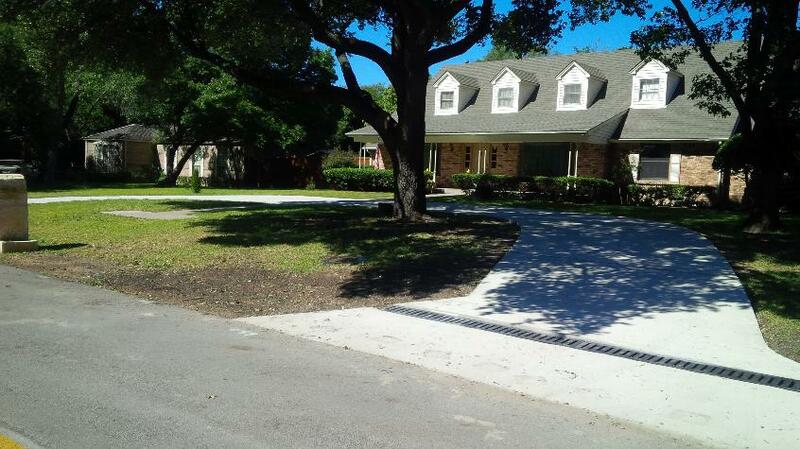 Call now for a free estimate at 214-298-4126 or click "contact us" to contact us through Email. we do any kind of Residential and Commercial concrete work such as: sidewalks, patios, slabs, driveways, parking lots, foundations, ramps, walls, driveways repair, sidewalks repair, parking lots repair and a lot more. We also offer stamp concrete, exposed agregate, colored concrete and regular concrete finishes.